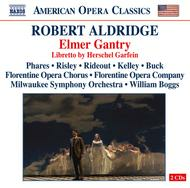 By William Boggs; Florentine Opera Company & Chorus; Milwaukee Symphony Orchestra; Keith Phares; Patricia Risley; Vale Rideout; Frank Kelley; Heather Buck. By Robert Aldridge. 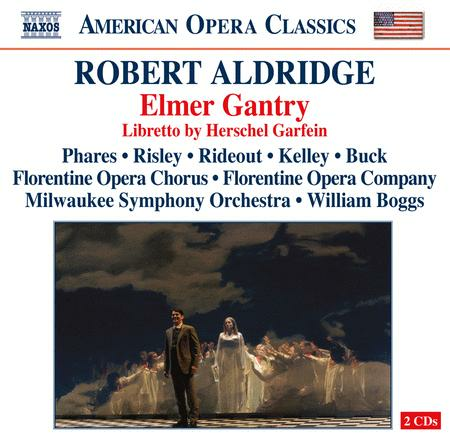 American Opera Classics. 2 listening CDs. Published by Naxos (NX.8669032-33).